It is to be said by some moviegoers that this version of Joker is not a comic story and seems confused in what exact genre Joker belongs in. Joker has a significant identity in DCEU and fans are eagerly waiting for this psychological thriller. Todd Phillips a standalone DC film director visualize the life of Joker on screen with Academy Award Nominee Joaquin Phoenix appearing as Joker. Joker is one of the greatest enemies of Batman, but this time many of DC fans have not to find many appropriate points in the trailer of the new version of Joker. The Character of the Joker has a huge fanbase and right now every DC fan is praising the trailer of Joker but alongside they find some missing points. 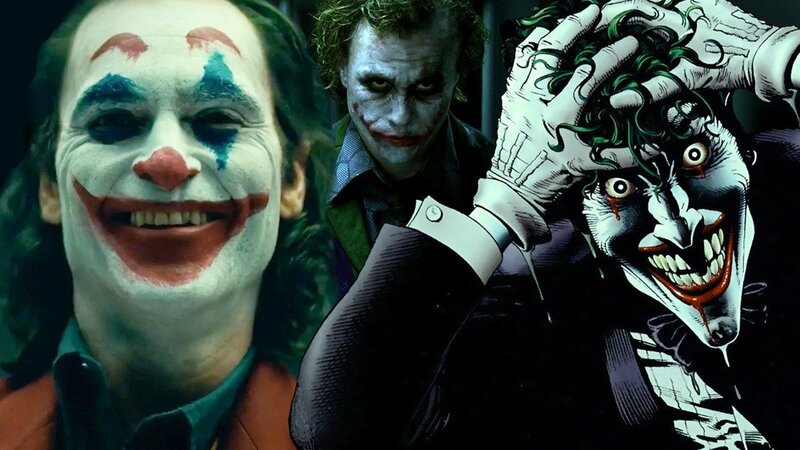 According to some judgments the movies are always intuitive but we all want something different in case of Joker, it seems some unfair logic and conception that are not fitting properly into the film. Many of the Joker fans are not getting the inner part of the Joker as we all know about that insane Joker and the focal thing is all want to know what made Joker as much remarkable in the Batman universe stories. It is to be said by some moviegoers that this version of Joker is not a comic story and seems confused in what exact genre Joker belongs in. This Joker is apart from the DC extended universe, According to IMDb Joker is a crime thriller hard-boiled drama which includes one of the most iconic villains of all time. The trailer of the movie shows how the prince of crime gets that much insane, it shows the beginning of the madness if this comes in your mind while watching the trailer of Joker then you are on the right way. This is Joker is not like its prequel of Suicide Squad and The Dark Knight this makes you over-expected and you miss the base of beginning. Now the DC is exploring the beginning journey of the most iconic villain of the DCEU.